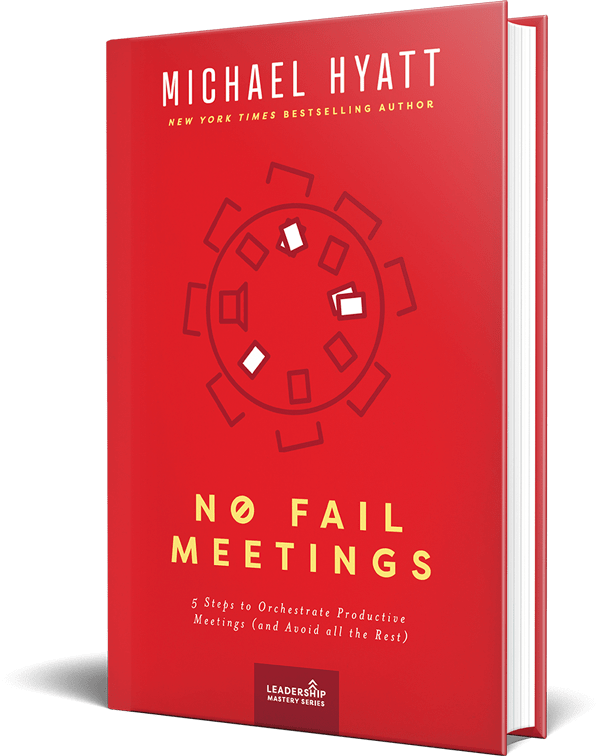 Increase your team’s productivity, profit, and performance with a new resource from #1 New York Times and Wall Street Journal bestselling author, Michael Hyatt. Today’s traditional model of meetings fail. They are poorly organized, poorly run, and hardly anyone knows why they have to be there. Meetings masquerade as productivity—but our time, energy, and profit tell us otherwise. 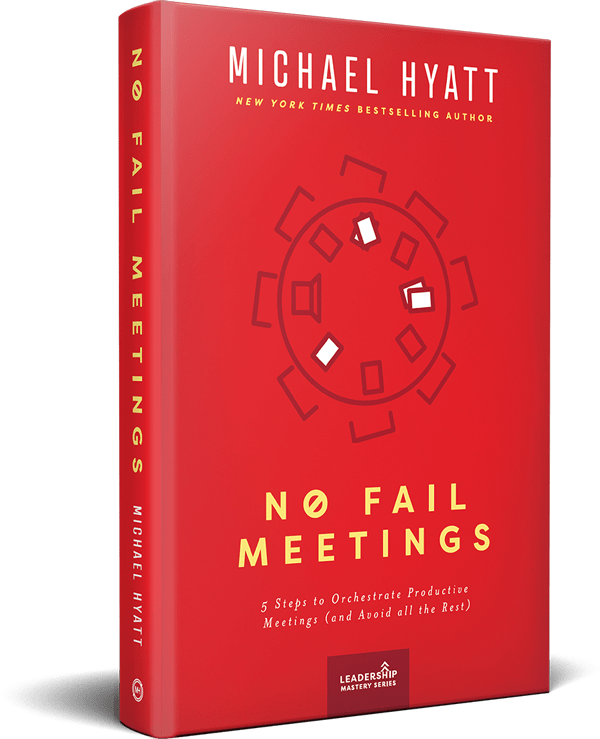 In No Fail Meetings, New York Times and Wall Street Journal bestselling author, two-time CEO, and entrepreneur Michael Hyatt reveals his proven 5-step system for running effective meetings, and getting out of meetings that don’t need to happen. Nothing will change the culture of your company more than getting control of your meetings. With No Fail Meetings, you can transform your company’s productivity, profit, and performance with meetings that actually win. 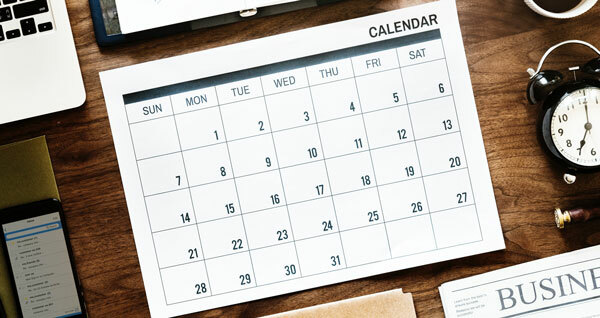 Discover the 5-step process for meetings that win. The number of meetings per month the average employee attends. Hours per week an executive spends in meetings on average. Percent of time an executive spends in poorly run meetings. Months of the year down the drain in meetings. What if your team left meetings feeling energized, refreshed, and motivated to do their best work? What if your meetings drove massive results for your company? You can’t do this with the traditional model of meetings. 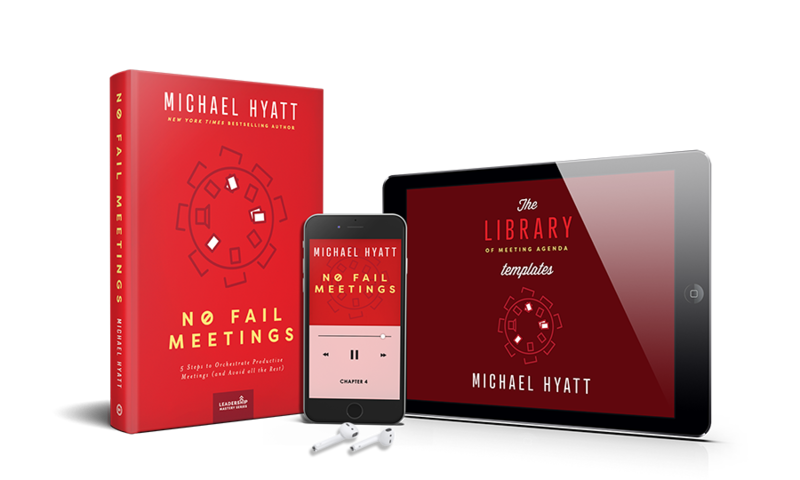 With Michael Hyatt’s 5-step system for no-fail meetings, you can transform the culture surrounding meetings. Is the meeting necessary? If so, what type and format should it be? Who needs to be there? 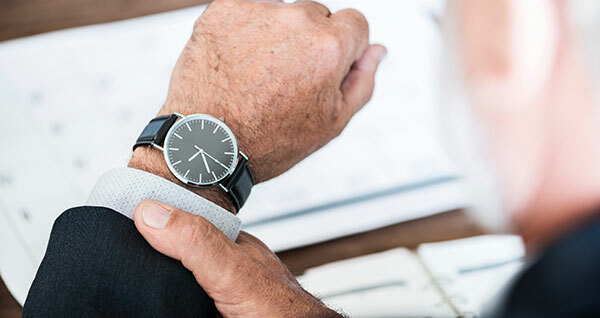 What’s the right time and length for the meeting? How to make the most of the conversation in the meeting? What action items need to be assigned? How to keep people accountable? Spend a few minutes going through this system before you plan your next meeting, and your meeting will be twice as productive. Those who want to strategically grow a small business and maximize their time in meetings. Men and women who want to lead their team in a way that drives performance and greater productivity. Groups of people who want to collaborate better and spend less time in inefficient meetings. 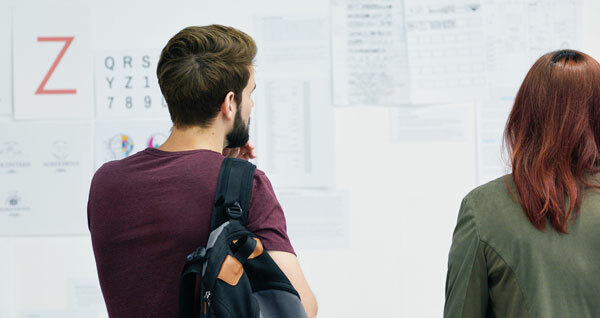 If you are frustrated with the meetings you’re in, this resource will help you get out of meetings you don’t need to attend, and make the meeting you’re in more effective. Domestic shipping is a flat rate of $4.99 per shipment within the 48 contiguous United States. Want your entire team to run effective meetings? Get the ultimate savings with The Leadership Package. No Fail Meetings is the first resource in our new Leadership Mastery Series. This is our self-published resource series dedicated to helping leaders solve specific problems unique to their workplace. We're compiling our best secrets, tools, and templates to help you tackle your biggest leadership challenges with a targeted approach. 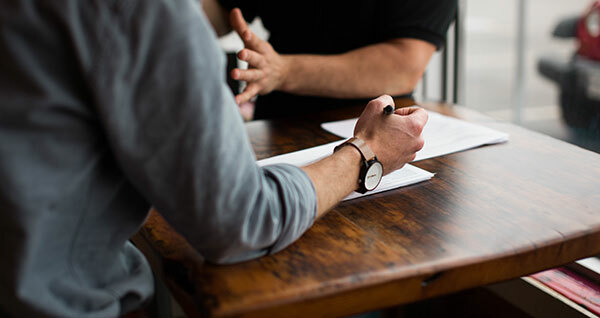 With this first resource in our series, you'll learn how fixing your meetings is the KEY to changing your entire workplace culture. We are positive you and your team will find immense value from No Fail Meetings. But in the small chance you don’t, you’re protected with our 30-day money-back guarantee. Just reach out to our customer experience team at support@nofailmeetings.com to receive a full refund of your purchase. 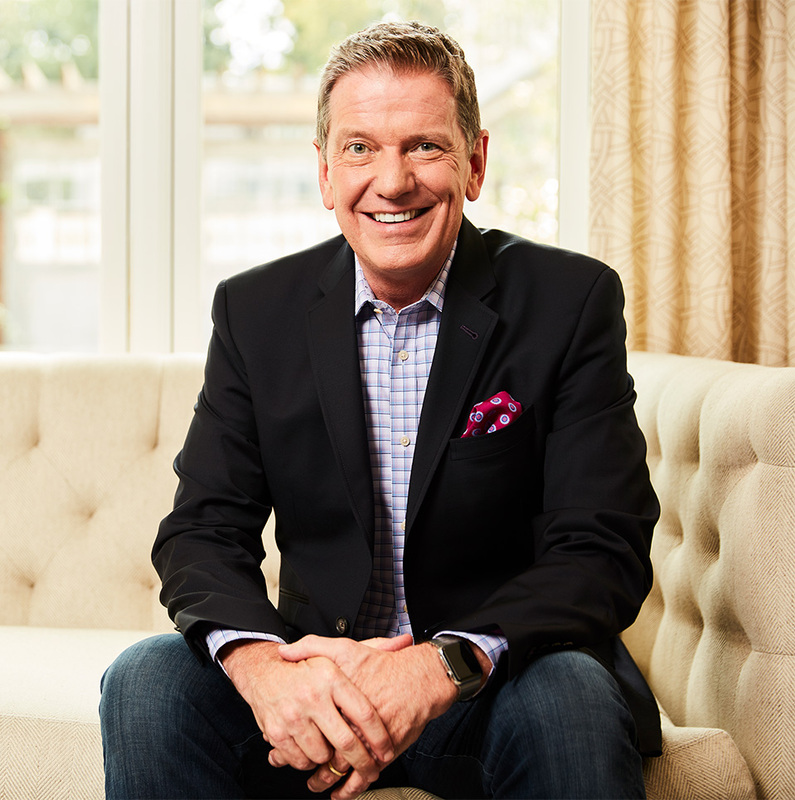 Michael Hyatt is the founder and CEO of Michael Hyatt & Company, a leadership development company specializing in transformative live events, workshops, and digital and physical planning tools. Formerly chairman and CEO of Thomas Nelson Publishers, Michael is also a New York Times, Wall Street Journal, and USA Today bestselling author of several books, including Living Forward, Platform, and Your Best Year Ever. His work has been featured by the Wall Street Journal, Forbes, Inc., Fast Company, Businessweek, Entrepreneur, and other publications. Michael has been married to his wife, Gail, for thirty-nine years. They have five daughters, three sons-in-law, and eight grandchildren. They live just outside Nashville, Tennessee. Can I buy this book at retailers? No. Since this is a self-published book, this book is only available through our store. Yes! If you are not 100% satisfied with your purchase, just reach out to our customer experience team at support@nofailmeetings.com within 30 days, and they’ll give you a full refund. Your order will be shipped within 24 hours. Domestic shipment delivery times can range from 3-8 days, and internationals shipments take up to 14 days. You will receive tracking details once your order is shipped so you can keep an eye out for delivery! All bonus materials will be delivered via email as soon as your purchase is verified (up to 15 minutes). If you do not receive your bonuses within 30 minutes, please contact our customer experience team at support@nofailmeetings.com, and they’ll assist you. Please note all bonus materials are digital—there are no physical bonuses. Of course! Our support team is here to help. Just email us at support@nofailmeetings.com, and we’ll take care of you. What is included in the No Fail Meetings Digital Package? 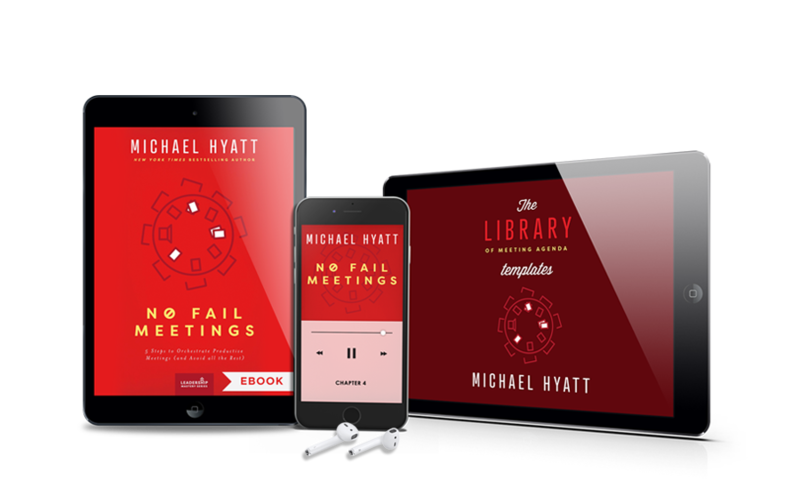 The No Fail Meetings Digital Package includes the audiobook, ebook, and the bonus item of the complete library of meeting agenda templates referenced in the book! 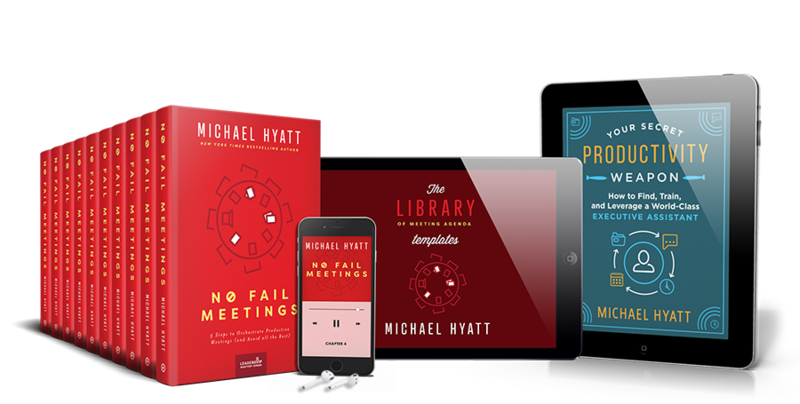 You will receive an email within one hour of purchase from the Full Focus Store (a Michael Hyatt & Co. brand) that will contain your audiobook, ebook file and detailed instructions for how to download these items. Please note that the link to access these items found in the email will expire after three attempts. How can I access these digital items? Within one hour of purchase you will receive an email from the Full Focus Store that will contain detailed instructions for how to download both the audiobook as well as the ebook! Do I have access to any bonus items with my No Fail Meetings Digital Package purchase? Yes! With your Digital Package purchase you will receive the complete library of meeting agenda templates that is referenced in the book! This will arrive in a separate email from the Full Focus Store within one hour of purchase. We offer a 30 Day Money Back Guarantee on all of our products! If you purchase the No Fail Meetings Digital Package and don’t find it worth every penny simply let us know at support@nofailmeetings.com within 30 days of purchase and we’ll issue a refund no questions asked! Imagine never wasting time in another inefficient meeting again. Imagine having your team be excited for meetings. Imagine your meetings driving major revenue-boosters and significant decisions. And finally, imagine having more time (up to 2 months worth) to work on high-leverage projects. Meetings can become your company’s greatest joy—but it starts with making a few key decisions about your meetings. With No Fail Meetings, you can transform the culture of your meetings, increase your company’s productivity, profit, and performance, and get back to doing the work you love.